Christmas is right around the corner! I’m so excited to share with you an amazing set of resource for your STEM learners. 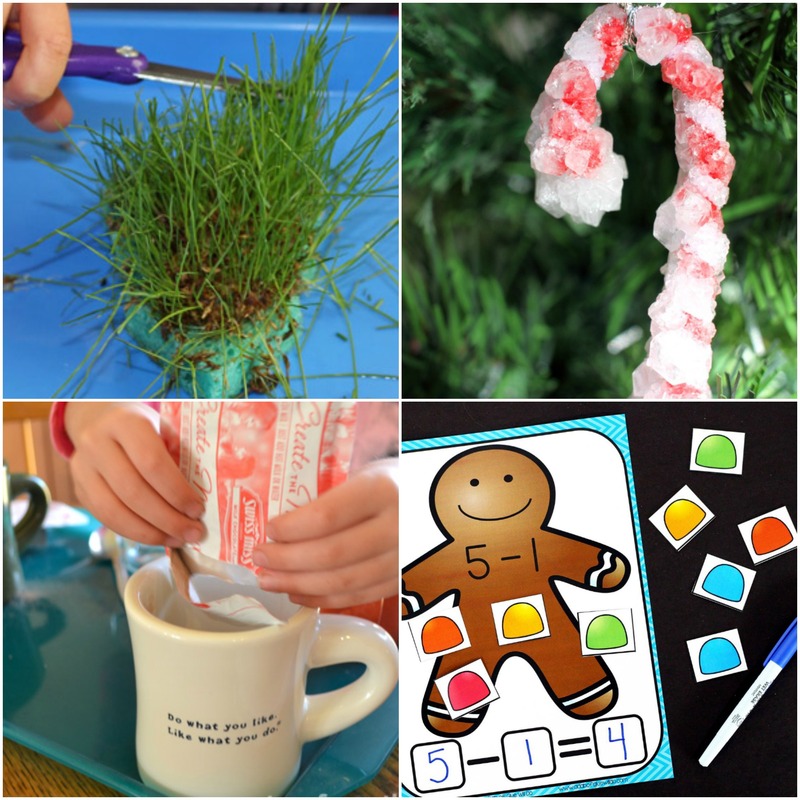 These Christmas STEM activities will help inspire you to add science into your classroom this winter! This is a simple science experiment for your Christmas season! All you need is a couple materials for your craft stash. This is a great way to get your students excited about cooler weather too. Oh I love this! We always have WAY to much candy around at Christmas time. This time use that bag of gumdrops to create this STEM challenge for your students. I love poinsettia. It’s one of the first decorations I added to my classroom! 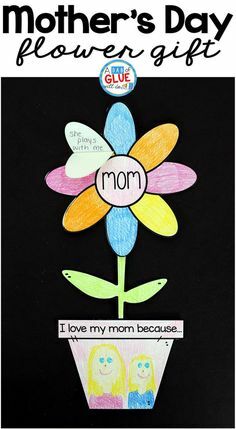 Use those beautiful plants to practice reading pH with your students. When your students get excited about Christmas, it’s time to add Christmas these printable to your math centers! Grab this freebie number printable and laminate to use year after year. I LOVE this idea! Use all those extra candy canes to give your students a Christmas challenge this winter. All you need is recycled cardboard and candy canes. Ask your parents to help with this STEM challenge! Create a new sleigh for Santa this winter with recycled egg cartons and paint. Santa slime! What a fun way to celebrate the Christmas season with your students. Slime is a fun STEM experiment for your classroom. Christmas lights are so beautiful! It was my inspiration in creating this free set of addition math worksheets. 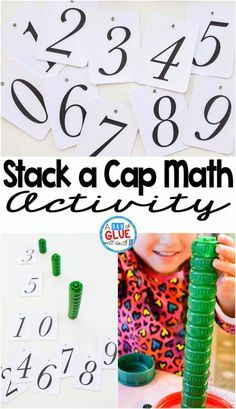 Print and add these to your math centers for extra addition practice this winter. What a wonderful idea! Create a magnet sensory play experience your students will be talking about until new year. 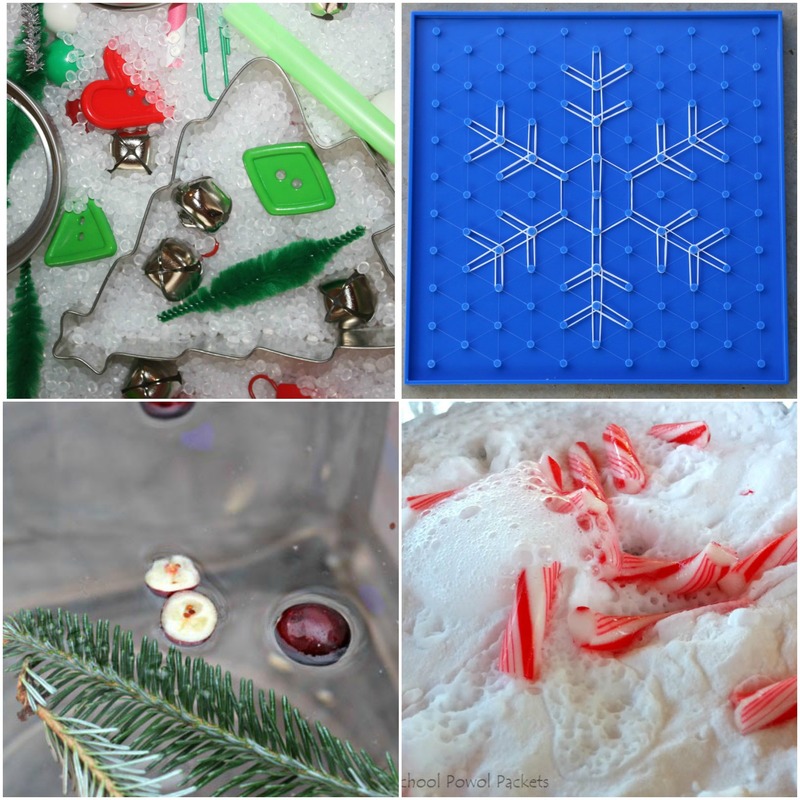 Add red and green materials to your next sensory bin! Geoboards are an amazing math manipulative! This Christmas use your old geoboards to create beautiful symmetrical snowflakes. 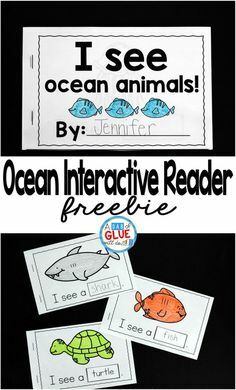 Your students will LOVE this activity. When science fizzes, students get excited! This Christmas use your old candy canes for a fun science demonstation. Grab a couple things from your kitchen before you set up! Christmas STEM is more fun with a sink or float experiment. 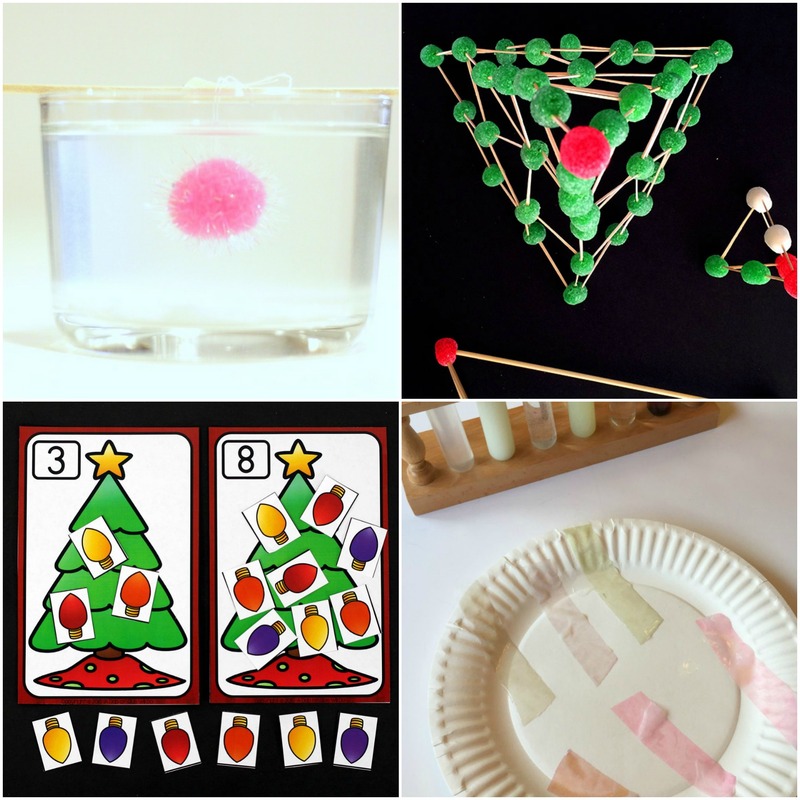 Use your favorite Christmas themed items when you set this science experiment for your students. 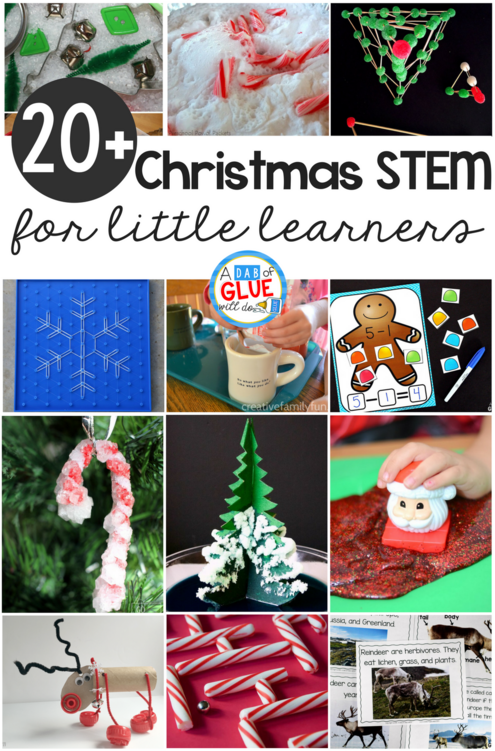 This is a simple and festive way to add in a fine motor experience to your Christmas STEM activity! The grass grows quickly in this experiment so there isn’t a lot of wait time. 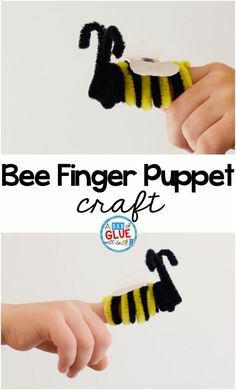 It’s a great science activity for little learners. Decorate the Christmas tree with these beautiful Christmas ornaments. Crystals are a fun challenge for your little learners this Christmas. 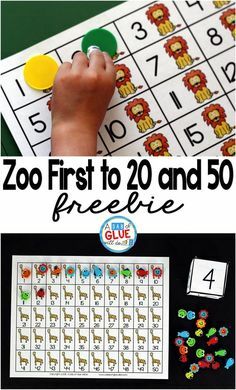 This subtraction printable is going to be a favorite for your little learners! Print and learn with gingerbread subtraction mats this Christmas. Do you love hot chocolate? I do too! This winter, grab a couple packets of your favorite hot chocolate for your students and try this fun science experiment. What smell reminds you of Christmas? This is a great experiment for your little learners’ senses. 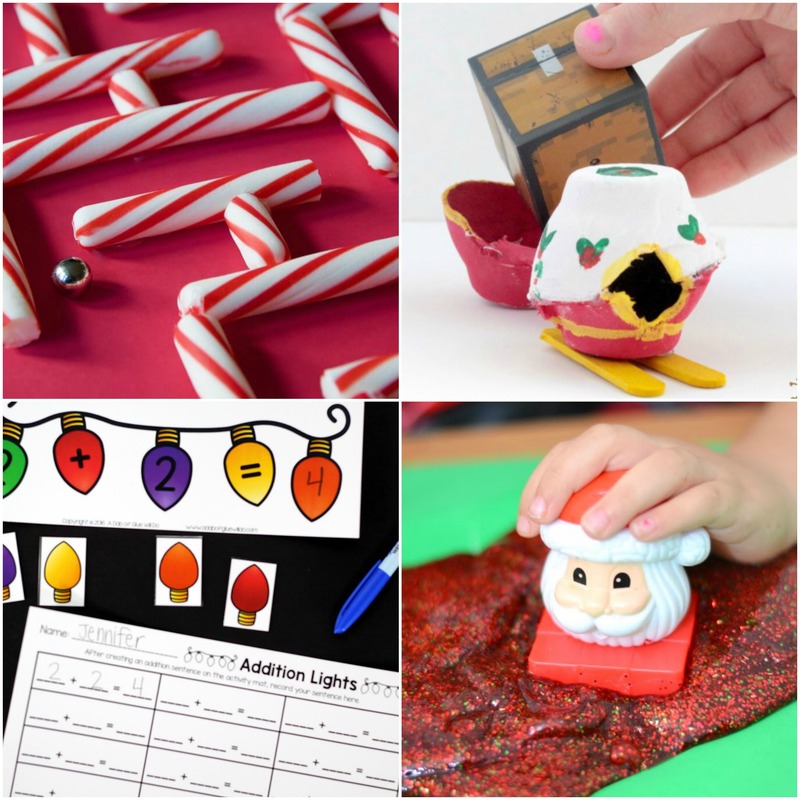 This a great list of ideas for your Christmas sensory challenge. Do your students love slime? This is a slime recipe fit for Christmas time! I love the smell of gingerbread and the smell will fill your classroom with this simple slime recipe. What an awesome idea! Your students are going to LOVE this STEM challenge with marshmallows and a target. 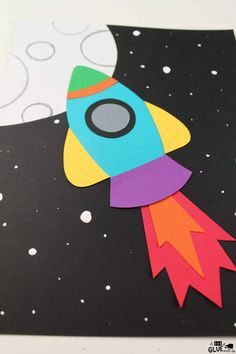 You’ll need a little extra space for this STEM activity. 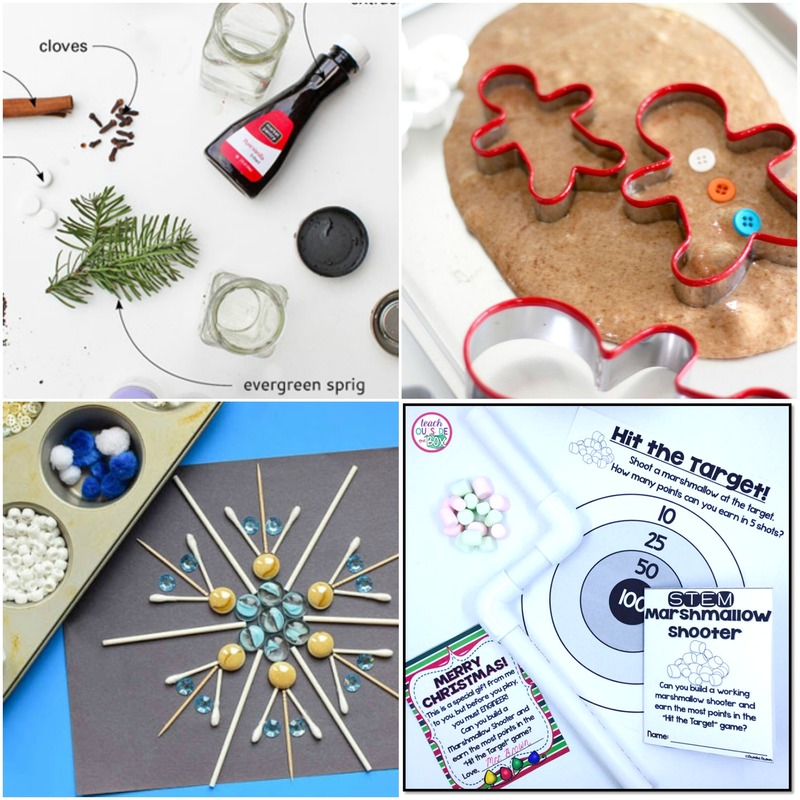 If you haven’t tried creating a tinkering tray for your students, this is a great snowflake tinker tray for the Christmas season. Students are able to build and create in an open ended challenge! Amazing! What a beautiful way to create a fun STEM challenge for your students. First, paint a Christmas tree then grow your own crystals as decorations. The Grinch’s heart grew and it grew! This time it’s because of science. I love how simple this experiment is to set up. Your class is going to love this activity this Christmas! 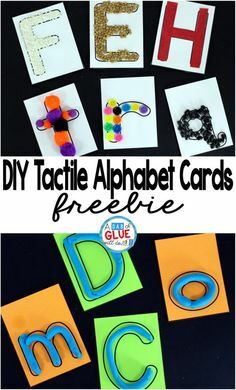 This is such a fun idea! 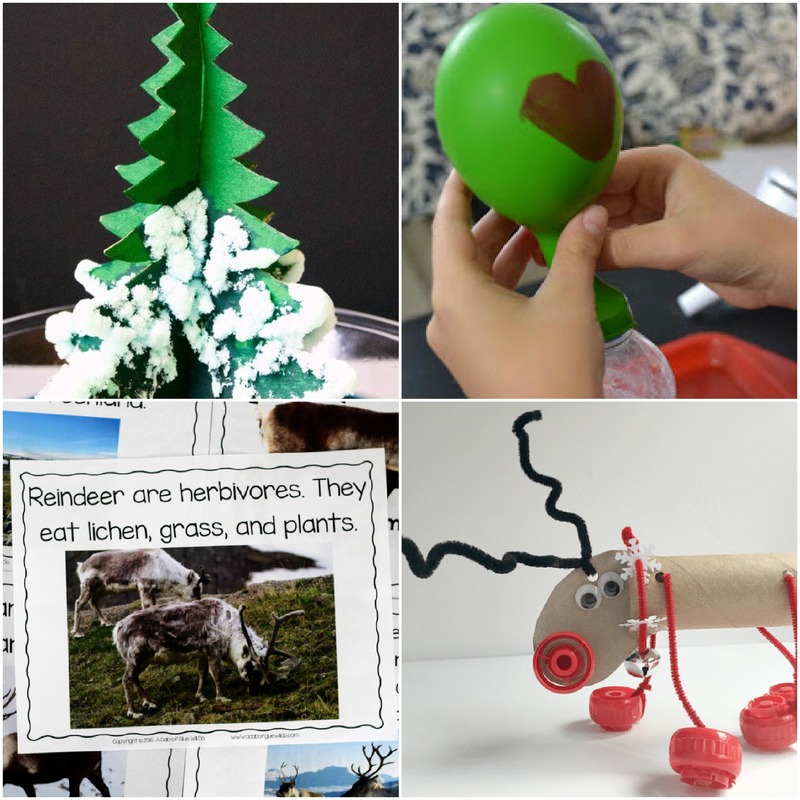 Use recycled materials to give your students a STEM challenge to build their own reindeer this Christmas. If you need a planned Christmas unit for your studnets, this is it! Download your reindeer animal study today. It’s all planned and ready to print. Have a great Christmas!